With all the time you spend online, you deserve to be protected. 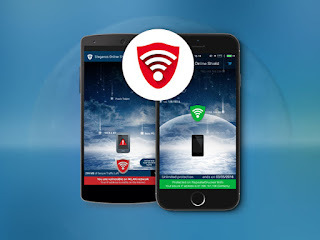 That's why Steganos Online Shield VPN is offering this lifetime subscription, providing you with complete internet anonymity and keeping you safe from hackers wherever you are in the world with 256-bit AES encryption. You won't leave a trail behind like you typically do when you browse the web, so you can rest easy knowing you're completely protected.